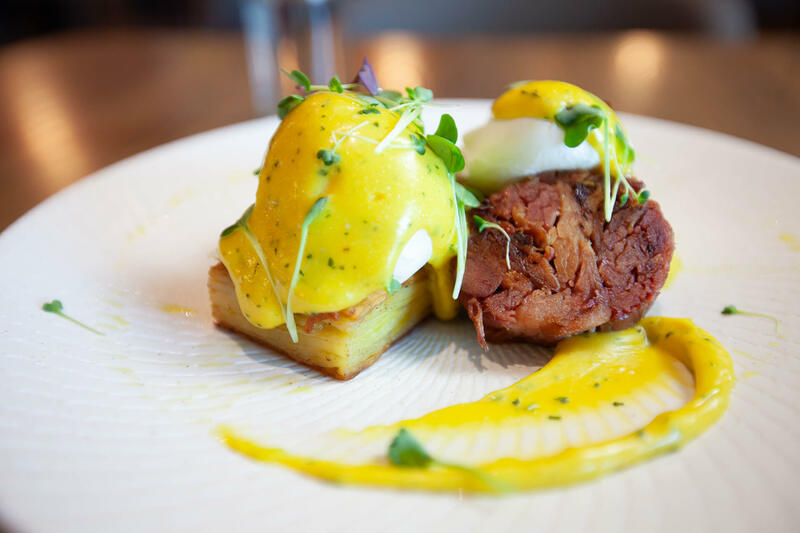 Foundation on George is a superb, casual dining venue offering breakfast, lunch and dinner. 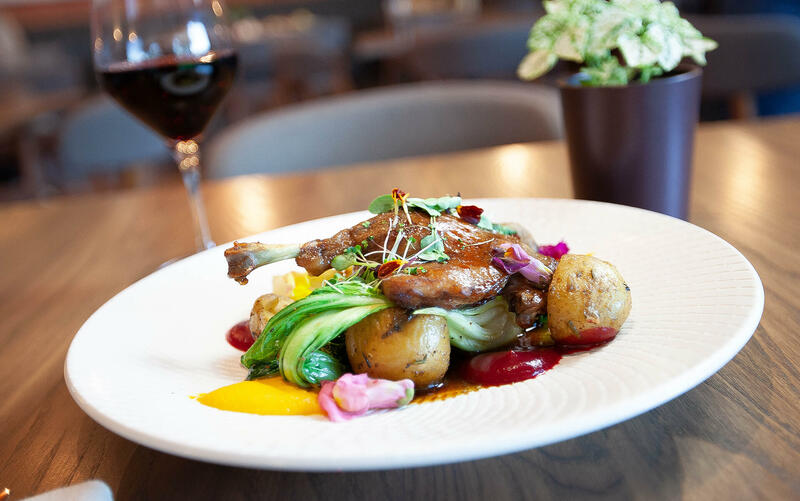 We are a neighbourhood eatery where the menu is designed for sharing and reflects the simplicity of great produce. The restaurant site provides a beautifully designed indoor dining area with shaded courtyard seating make it perfect to dine with your friends, family and even your pets. 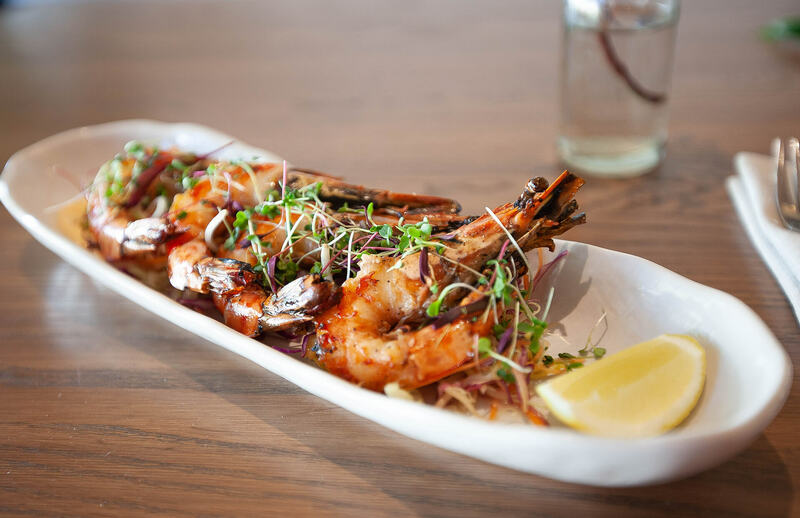 We are dishing up some of the tastiest eats in Parnell. 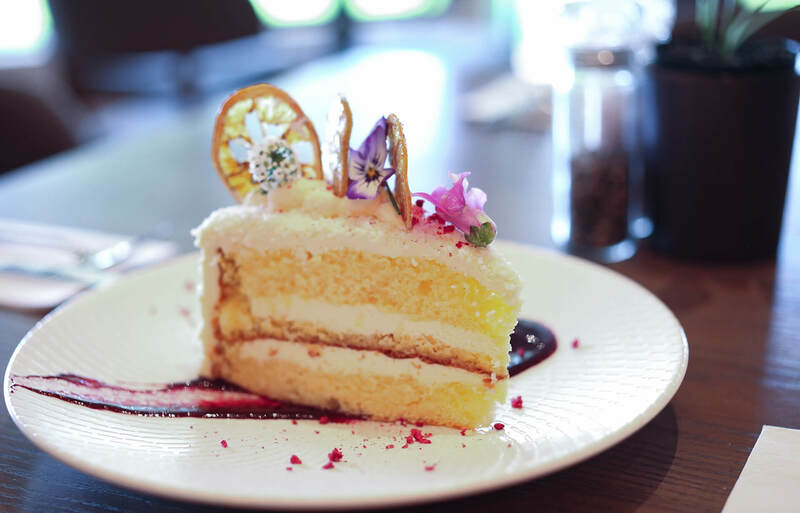 Whether it’s a quick bite from the sweet and savoury cabinet or the classic dining experience, there’s something for everyone! 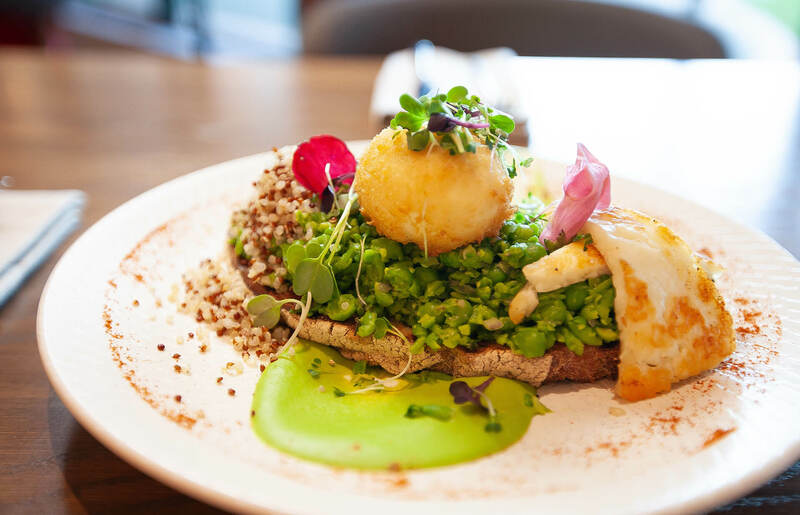 FOG offers the works, from your classic small sharing plates or superfood salads to a generous home-style pasta. 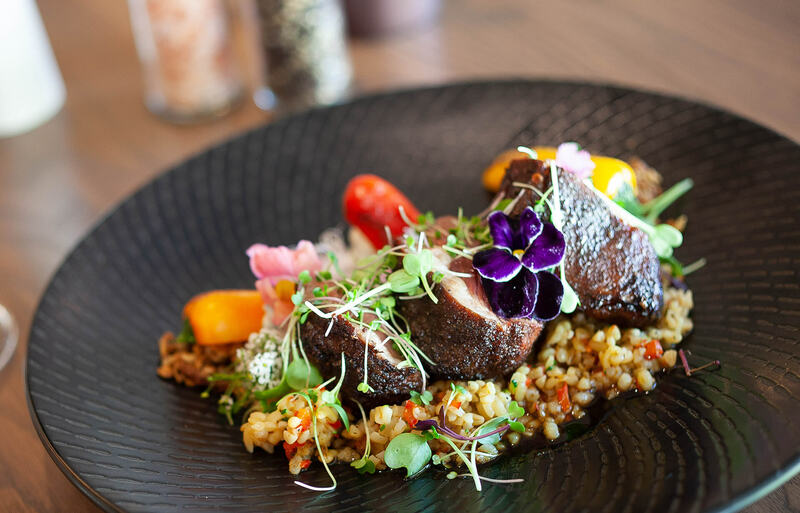 With extensive menus for breakfast, lunch and dinner, you won’t be left disappointed with when dining with us at Foundation on George. 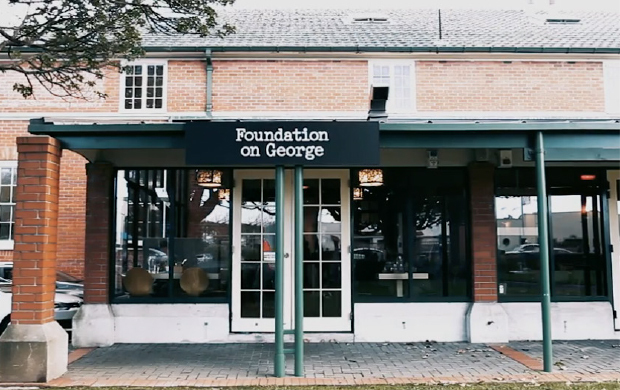 Foundation on George is a local place where you can drop in for a quick bite or a drink at the bar, a special celebration with friends or Sunday lunch with the family. 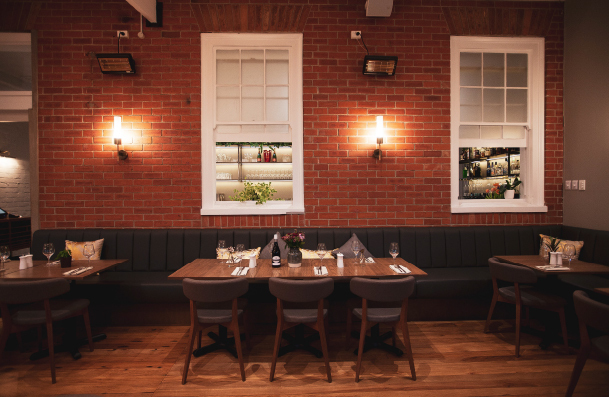 Situated in the tasteful red brick building of the former Blind Foundation workshop, They are now playing their part in the rich history of this beautiful site. Easily accessible. Sandwiched between Parnell Library and ACG Parnell College.